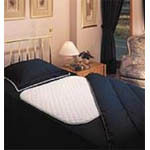 Deluxe multi purpose waterproof bed pad offers for layers of protection. 100% stay dry surface is soft and comfortable on skin while protecting from wetness. Bound edges for longer life, even after multiple washings. Fabric information: Surface: 100% polyester. Inner lining: 65 per 35 polyester per rayon. 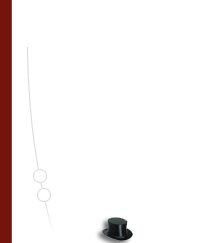 Backing: 100% vinl backed polyester. Available with tuck–in mattress flaps to prevent pad from slipping or moving.